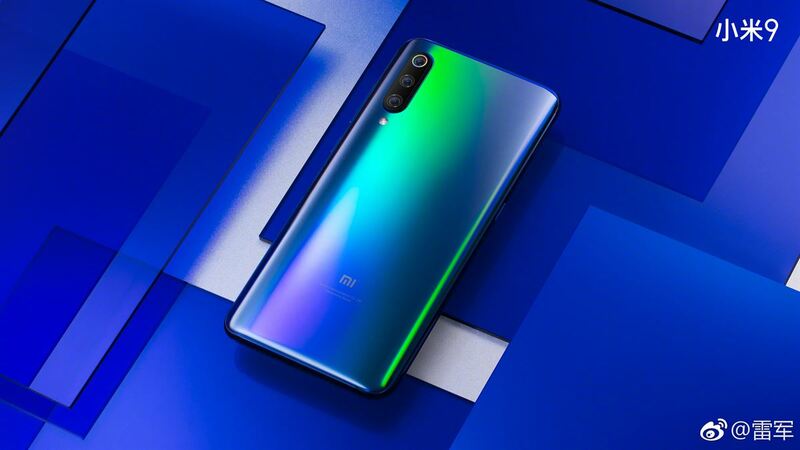 Xiaomi Mi 9 leaks have surfaced that give us a glimpse of the phone’s design and probable hardware specs. 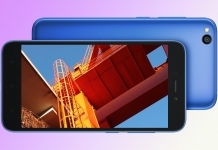 The phone features a triple camera setup, latest horsepower, and a color accurate display that supports HDR. 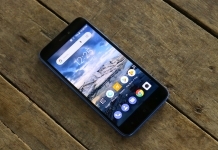 Xiaomi is best known for its budget and mid-range smartphones. 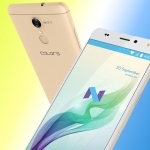 But, the Chinese tech giant has also produced remarkable flagship phones at much cheaper prices. 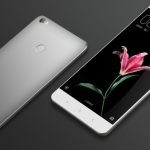 The previous flagships from Xiaomi have incredible design and cutting-edge features. These features compete with the likes of OnePlus smartphones, in many aspects. However, OnePlus always has been the favorites for most of the community. Xiaomi’s 2019 flagship, the Mi 9 might change that! The 48MP main camera should produce highly detailed photos under sufficient lighting. Its 12MP telephoto camera will create depth/blur in portraits, and can also be used to close the gap between the camera and the subject. The third wide angle sensor has 16MP resolutions that will allow users to take wider shots with a larger field of view. 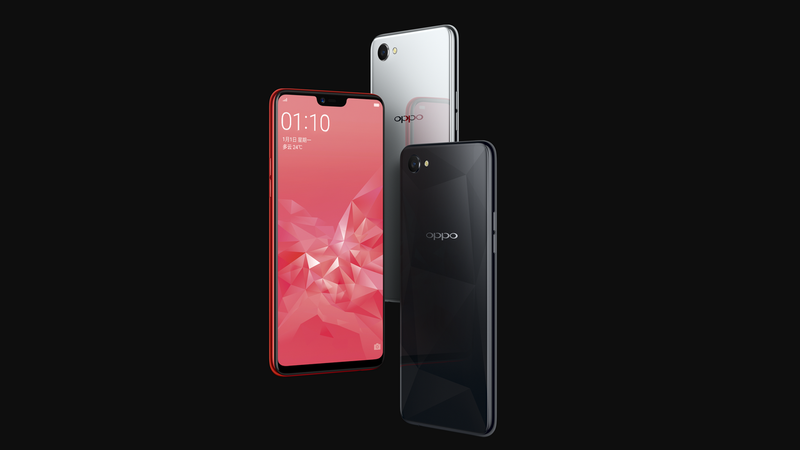 For selfie, the phone packs a 24 MP front camera that sits in the teardrop notch, at the front. Mi 9 will also include the in-display fingerprint scanner with the screen, along with face unlock. 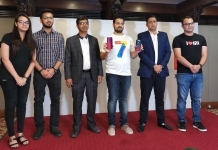 Mi 9 will pack a Snapdragon 855 processor, the flagship processor for 2019. Most flagships, like the Samsung S10, also are supposed to feature this same processor. 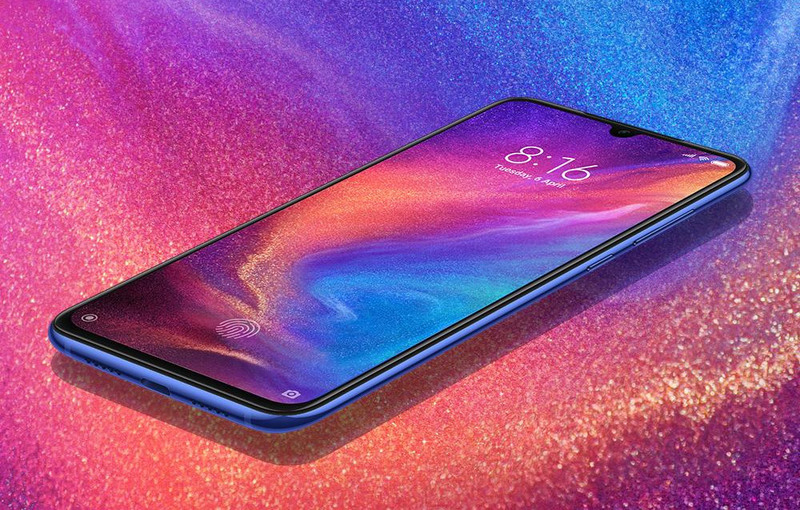 Xiaomi will launch Mi 9 with 6GB and 8GB RAM along with two storage options viz. 128GB and 256GB. This whole package will run on a 3500mAh battery pack. Xiaomi and OnePlus phones used to be priced under Rs 50,000 before. However, the prices have been increasing with every new flagship introduced in the market. In our opinion, the phone will be priced close to Rs 60,000 in Nepal. Since it is just a guess, we urge our viewers to take it with a grain of salt. 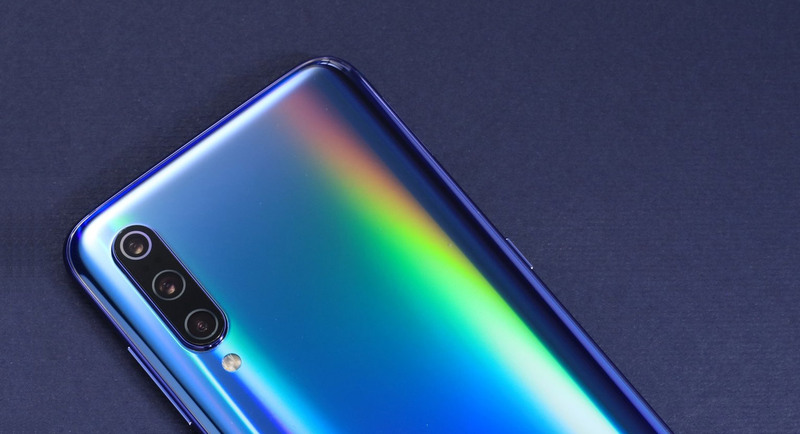 The actual pricing will be unveiled only during the official launch of the Xiaomi Mi 9! Thank you for reading! For more interesting and informative news like this, like our Facebook page and subscribe to our Youtube channel. And also, if you have any questions or confusions, please feel free to ask them in the comments section down below. We will answer them as soon as possible.